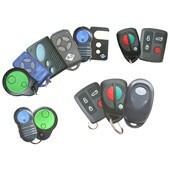 It is always a very annoying and frustrating state of affairs, if anybody stuck with his car, outside the home or in a remote place, due to loss or missing of the vehicle key. 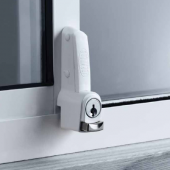 This may occur to anybody and in this kind of situation, only a professional individual or company can provide the best support to get a positive solution of the problem. 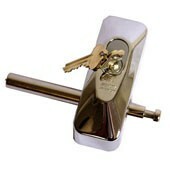 With the professional support, by a pool of skilled and experienced personnel, along with required machinery, equipment and small tools, St. George Locksmiths is able to provide the most efficient service in any kinds of lock system and also helpful in rendering solutions in other difficulties. 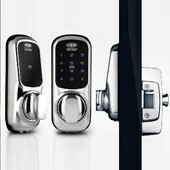 This particular service is not confined only to car locks, rather it can provide the most effective assistance in residential or office locks also and even for the precision job of bank vaults, which has made this a huge business in almost every metro or semi metro cities. 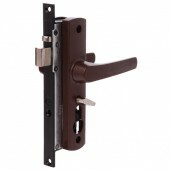 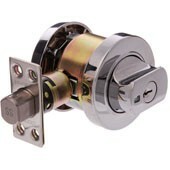 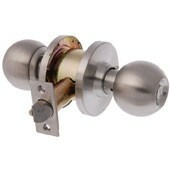 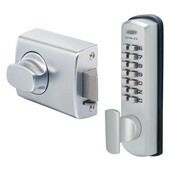 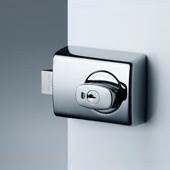 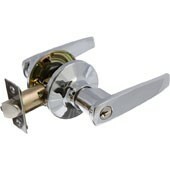 Garage Roller, Latches and Gate Locks problems are also served.